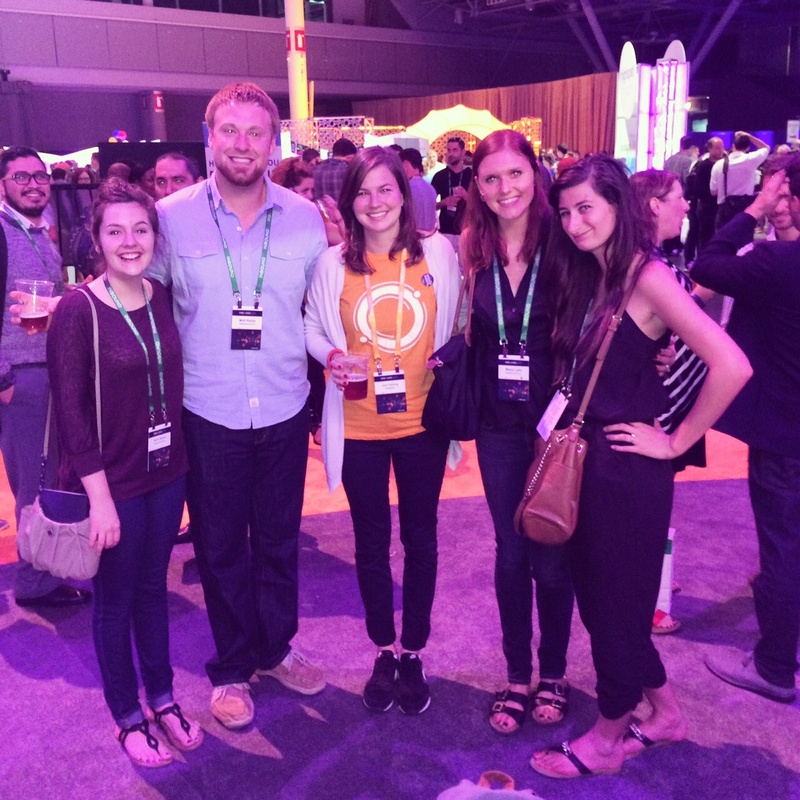 After fully preparing myself for INBOUND 2015 (and taking an entire week to recover), I can officially say that it was an amazing success. 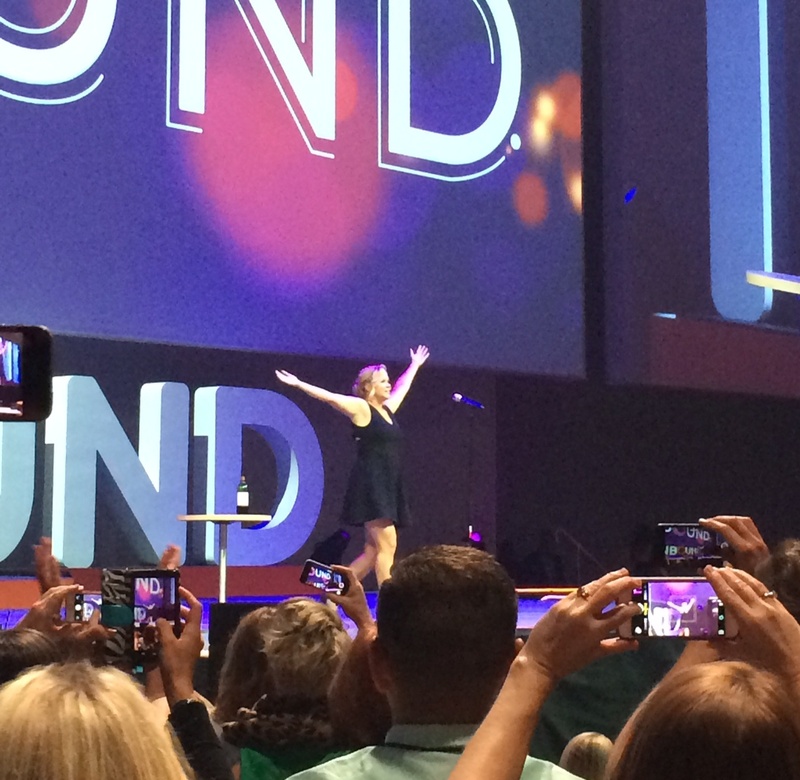 After speaking with my trusty marketing sidekicks, we put together a roundup of our favorite sessions and takeaways from the INBOUND conference (including Twitter handles, so you can follow these awesome individuals). 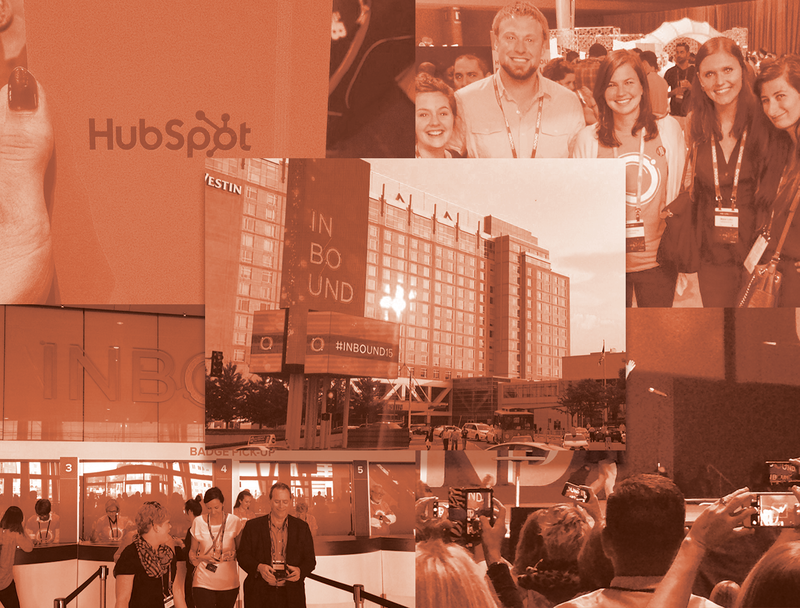 To preface, I want to give a golf clap to the hosts because, as you’ll see, many of our top sessions came from HubSpot employees. Bravo! LVHC (Low Volume, High Content): Rely on quicker, less time-intensive posts, such as tactical infographics/SlideShares. HVLC (High Volume, Low Content): Rely more on deep tactical (1,500+ words) and editorial pieces that require much more time. What’s fascinating is that while, according to Ginny, roughly 46 percent of HubSpot’s content was how-to/tactical-type posts, those weren’t the best performers. Not even close. Top-of-funnel (ToFu), deep tactical (1,500+ words), and infographics/SlideShares generated the most traffic. 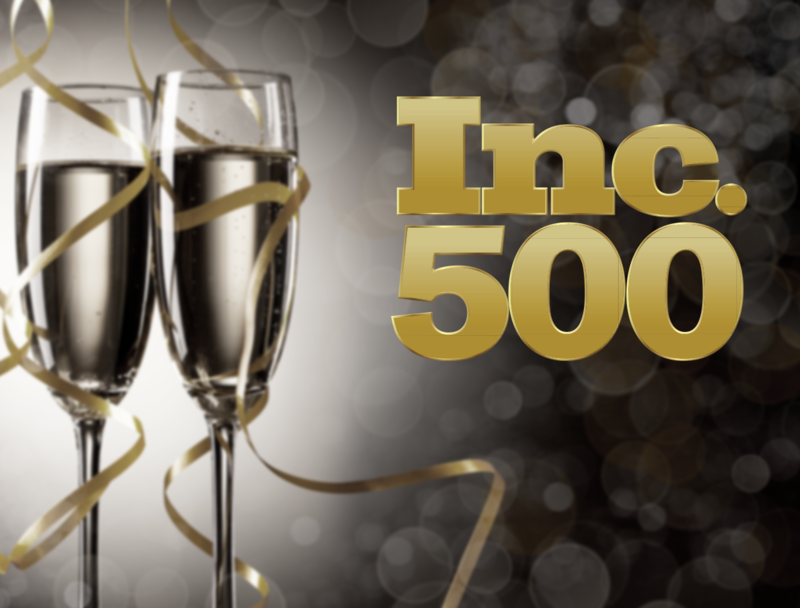 Promo (promoting a resource, such as a whitepaper or e-book) and tactical posts (how-to, informative posts on marketing-specific topics) generated the most leads. Data can truly tell all, and without going in and looking at your content as a whole, you’ll never truly know what’s working. And it’s also important to be OK with “good enough” because things aren’t always going to match up perfectly. I was intrigued by this because I feel like content marketers often get comfortable with churning out content without really understanding the details of what their audience wants to read and where their strengths and weaknesses lie. First off, I could listen to Dr. Carmen all day. She’s a brilliant woman with a voice like butter (if you don’t believe me — listen for yourself). Her presentation on how the brain retains (or, rather, how it doesn’t retain) information and the key to actually catching your audience’s attention was fascinating. By that, she means stimulation and change. Because when something changes, it catches your attention once again, so using that change to control the messaging is the key to success. So figure out what your 10 percent is, and use change to fight for it in every piece of content you create. What do you want your audience to remember? If you aim to engage and boost their memory function, you’ll stay top of mind. 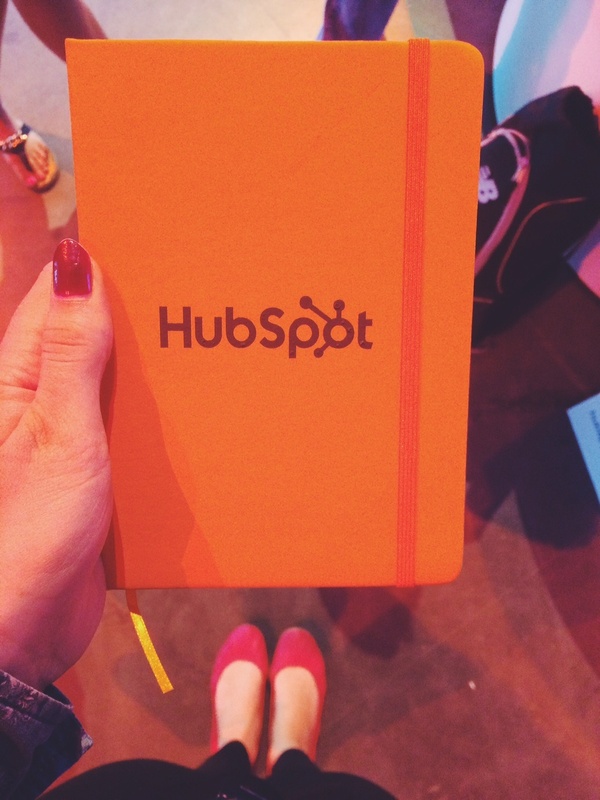 Quick intermission to show off my strategically creative photo of my HubSpot SWAG notebook that I got for the cost of a tweet. I will never lose her in my black-hole-of-a-purse. 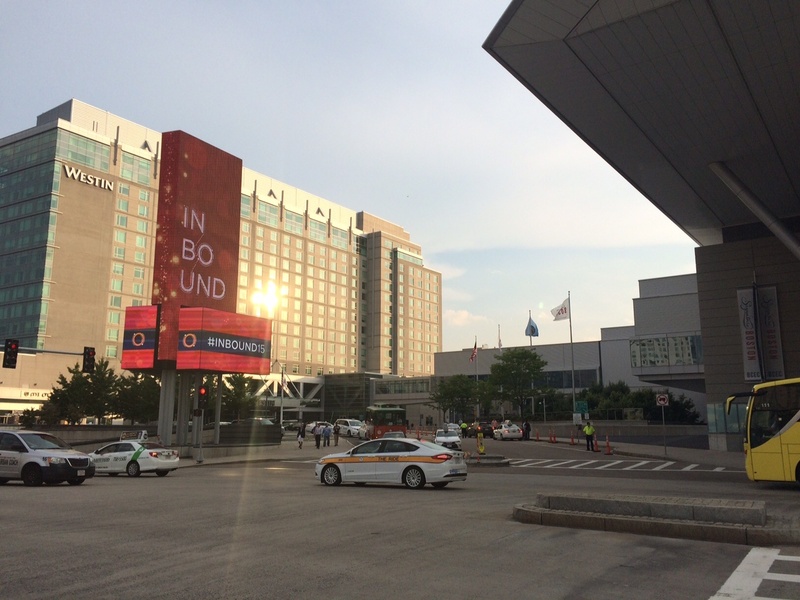 And speaking of tweets, thanks for mentioning me in your post, "The 70 Best Tweets from #INBOUND15", Likeable Local! You're too sweet. As the title suggests, Larry spent this session going through some of his favorite tactics to get more bang for your buck when it comes to your social media advertising. My favorite part of this session was the fact that Larry’s strategies involved investing a minimal budget while still promising a high return. I feel like marketers struggle with social media advertising because they’re simply throwing money at a problem, but Larry offered smart solutions for less than $50 per campaign. Relevancy is key on Facebook and Twitter. You’ll get a lower cost per impression on your paid ads if your tweet is resonating with your audience, is about a relevant subject, or is about something timely. My favorite thing to keep in mind here is that tweets or posts that are getting more engagement organically will automatically have a lower cost per engagement. Hello, cheap leads! You should tweet and post often, but you should only promote the top 1-3 percent that are getting the most engagement. These will give you the best results at a lower cost. Use partner audiences to discover new audiences. This Twitter feature allows you to target people based on recent purchases. Think of it this way: If someone purchased an item related to your company’s offerings, he may be interested in using your services too, right? This feature allows you to actually find and target these individuals. To see all of Larry’s tips and tricks, you can check out the full presentation here. In this session, Anum stressed the importance of experiments in marketing strategy and shared what she’s learned through her experiments at HubSpot. She said the idea of giving new users value within their first few interactions with the product or service made her think more about content subscription models. Right out of the gate, if a client finds your content valuable, he’s more likely to be a customer for longer — so how can we apply that to content subscription? 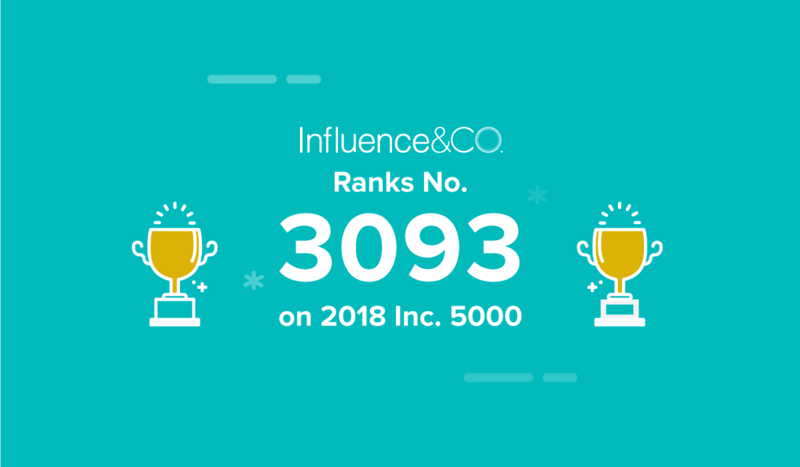 Instead of sending new subscribers the most recent content, she began sending them top-performing content that was relevant to them. New readers started getting content that had a higher likelihood of engaging them, and it worked. She said that these more personalized workflow emails generated twice the click-through rate as normal weekly sends. Tell the editor why you matter to that publication. Have a real point of view — a real opinion. Be bigger than your business. Be more than self-promotional. Don’t treat your editors like they’re customers. Give them a unique spin on that evergreen content you’re more likely to give directly to customers. Don’t treat editors like they’re your content distributors. Make your content easy to read. Make editors feel special — but not too special. Yeah, totally kidding. There’s nothing even mildly appropriate to share here. But I’m sure we can all agree when I say that I’ve never laughed so hard in my life. Who run the world? SCHUMER. What were your favorite INBOUND sessions? Any predictions of who INBOUND will have next year (or suggestions for who should be there)? Let me know in the comments!